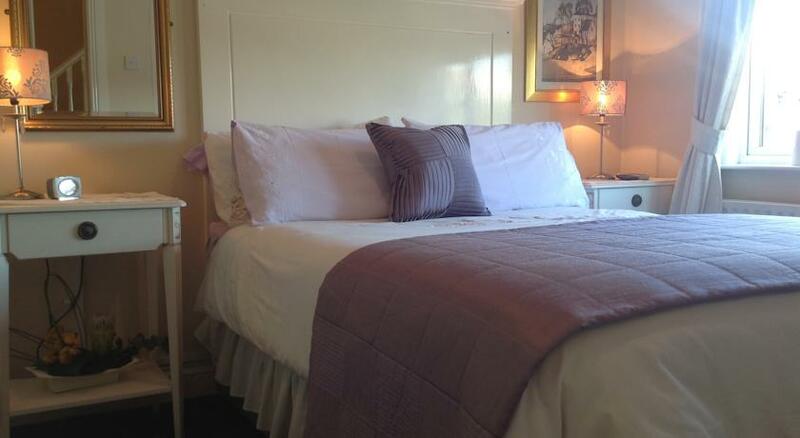 Annandale House Bed and Breakfast Drumcondra is located in a residential area to the north of the city. Dublin city centre is just 10 minutes on a bus and the house is just 10 minutes drive from Dublin airport. Free WiFi is available throughout this house and there is free onsite car parking at this Tourist Board Approved B&B. There is a choice of Twin, Double, Triple rooms. The warm comfortable rooms are en suite shower room with Flat screen – smart TVs, Free wifi, Central heating, Hairdryer / Iron,Complimentary Toiletries, Complimentary Tea / Coffee and Blackout Blinds. All rooms are serviced every day and are always kept clean and tidy for guests..
Full Irish Breakfast is served each morning from 7.30 to 9 am and early breakfast is available on request. Dublin Airport (10 minutes drive), City Centre 10 minutes bus ride, Croke Park is a short walk away, Clontarf Castle, Botanic Gardens, Glasnevin Cemetery.